The Countdown To Fight Night Has Begun. Purchase Your Ticket Before It's Too late! 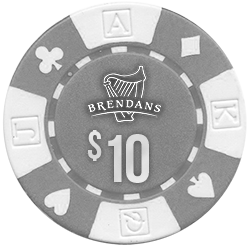 and receive $10 in Brendan's Poker Chips for your next visit!